ENTEGRE, with its expert team about 4D modeling, beyond works followed-up two-dimensionally (2D), it provides the opportunity to follow-up the project four-dimensionally (4D) by adding time to three-dimensional (3D) modeling. 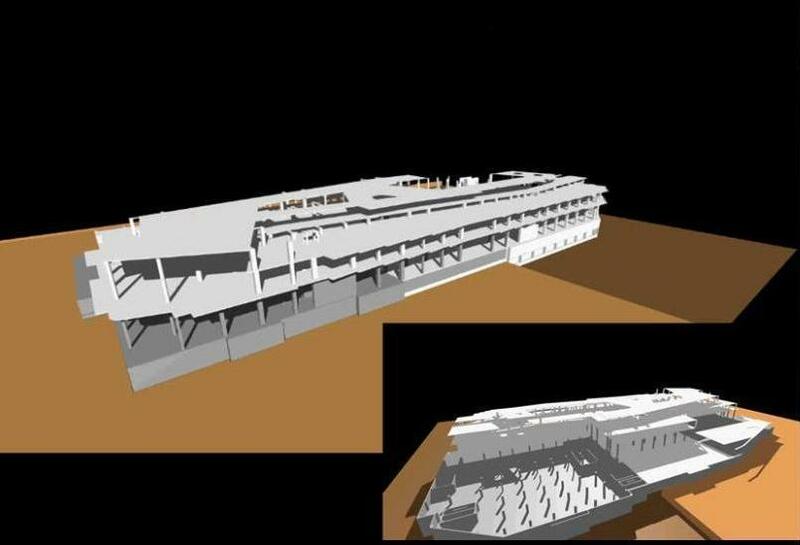 Projects, prepared 2D by conventional means are moved to 3D and every structure’s model designed for BIM. ENTEGRE, thanks to developed programs, is able to track the physical status of the project in real time in any given time frame; therefore, it is possible to follow-up the project in 4D. 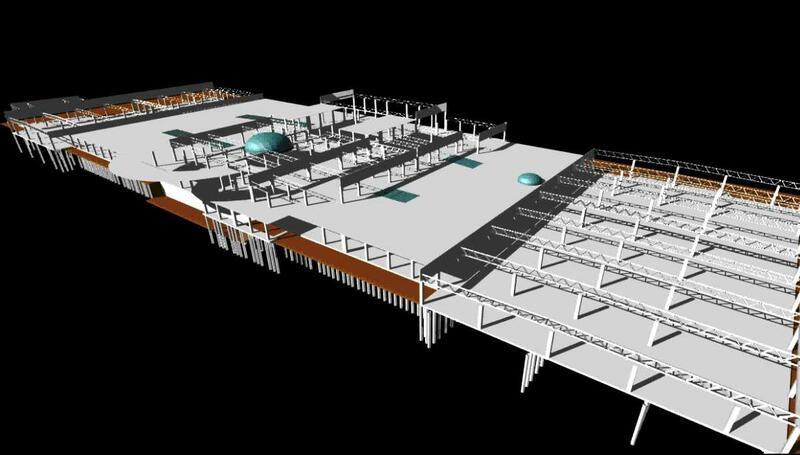 Through BIM, starting from feasibility analysis to detection of compliance and conflicts of projects in different disciplines, all process related to project is aimed to be traceable visually on the basis of activity.